Shades of Envy Salon is an affordable, upscale hair salon that caters to customers who require convenience and flexibility while maintaining the quality of service of higher end salons. Our stylists have years of salon and salon management experience and their top priority is customer satisfaction. Want to look amazing but not spend a fortune? 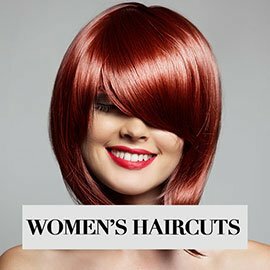 Shades of Envy specializes in women’s haircuts, and our stylists are all seasoned professionals. Our experienced and talented hair stylists will leave you with a beautiful look you’ll feel great about. 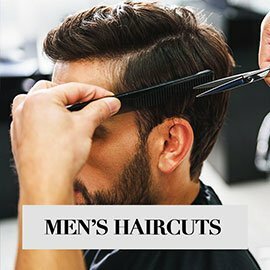 We also specialize in men’s haircuts, and we’re always up to date with the latest styles and trends, whether you’re looking for a fresh fade, a great looking undercut, or something classic, our stylists have an eye for Men’s haircuts, and will leave you looking sharp. 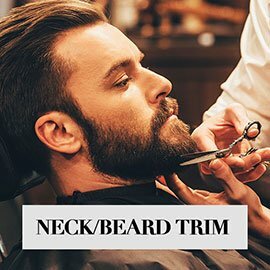 We offer beard trimming for Men as well. 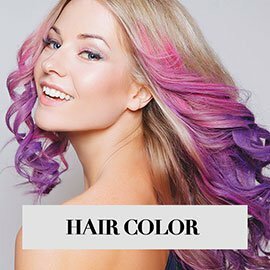 Another specialty of ours is hair color. Whether you’re looking for a subtle, natural look, or a color that demands attention, one of our expert colorists will dial in exactly what you’re looking for. Our hair coloring services include full or partial highlights, balayage, ombre, and more. 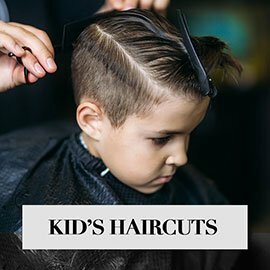 While you’re here, bring the kiddos along for one of our our children’s haircuts. Our experienced stylists will give your son or daughter an amazing look, and leave them feeling great! Often times many put their hair through a lot with blow drying, color, and lack of a regular hair-care routine. 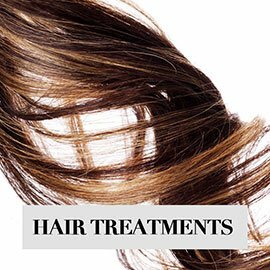 We offer a variety of hair treatments that help to condition and optimize the heath of your hair. Strong, healthy hair is beautiful hair. 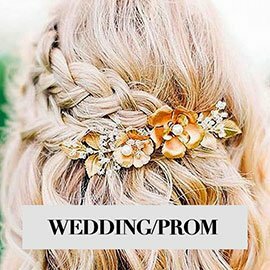 Whether it’s for a Wedding, Prom, or another occasion we can style you or your whole group with styles that demand attention. Schedule a consultation with one of our stylists and we will help you achieve exactly what you’re looking for! Shades of Envy Salon is conveniently located on Copeland avenue, close to Festival Foods, in between Northside La Crosse and Southside La Crosse. So if you’re near Downtown La Crosse, Wisconsin, or Riverside Park feel free to stop in anytime. 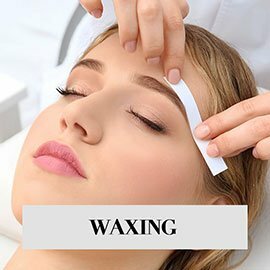 You can call us to schedule an appointment, and walk-ins are welcome. Great fades, everytime. When I come to Shades of Envy for a cut, I always leave happy with the result. Professional and enthusiastic hair stylists, I recommend to all of my friends. Great salon!